Motorcycles leaving behind fluorescent skid marks in Drill Hall in the Seventh Regiment Armory hardly seems the norm, but beginning September 18th through the 23rd, they will be part of a performance piece by Aaron Young named “Greeting Card”, according to an article that appeared this weekend in the New York Sun. An exhibit highlighting events in the timeline of the Armory will open on October 3rd. Independent curator and scholar Nina Gray (who is mostly known for her specialization in decorative arts and architecture of the 19th and early 20th centuries) will curate the video exhibit designed by leading graphic design firm Pentagram. The restoration process will include installation of central air conditioning and replacement of mechanical, electrical and plumbing systems, as well as other amenities to bring the building up to energy conservation codes. It is expected to take about five years total, but the end result will be a unique space for contemporary art in New York. “There’s no space in New York of this scale and flexibility available for the arts, in a location that’s so centrally located and well-serviced by transit,” according to Rebecca Robertson, the president of the Conservancy. 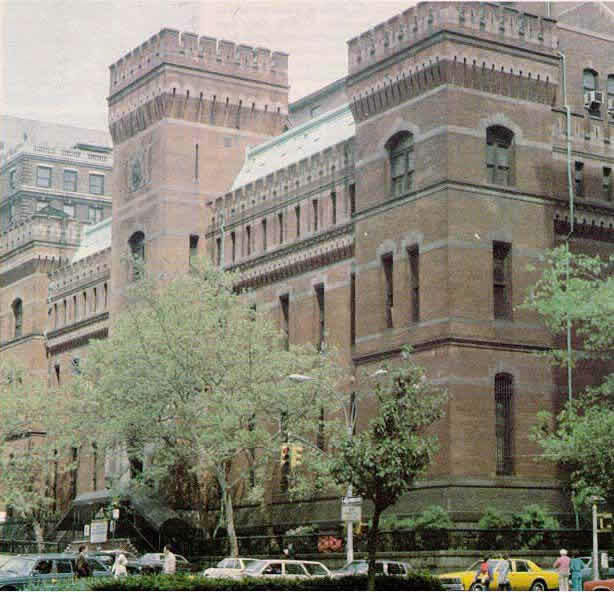 The Park Avenue Armory is located on 646 Park Avenue at 66th Street. 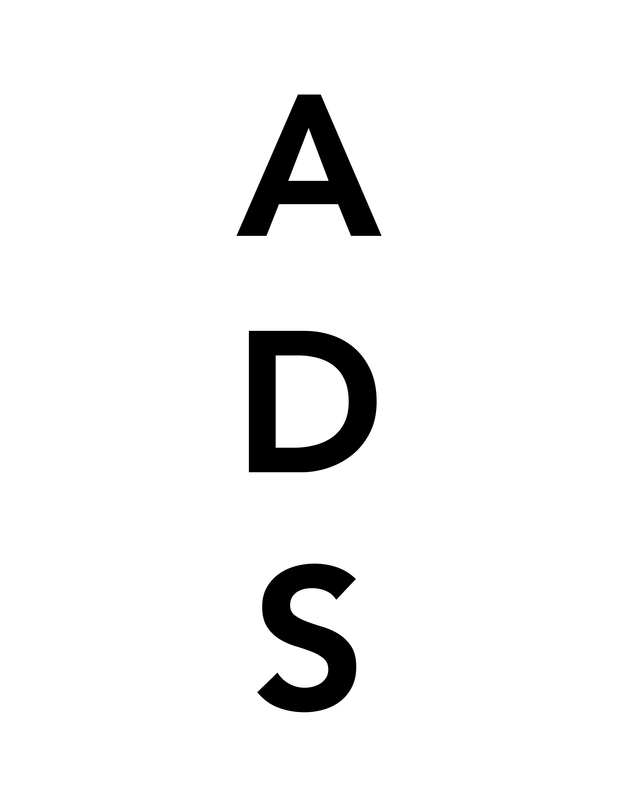 This entry was posted on Tuesday, September 4th, 2007 at 9:43 am	and is filed under Art News. You can follow any responses to this entry through the RSS 2.0 feed. You can leave a response, or trackback from your own site.